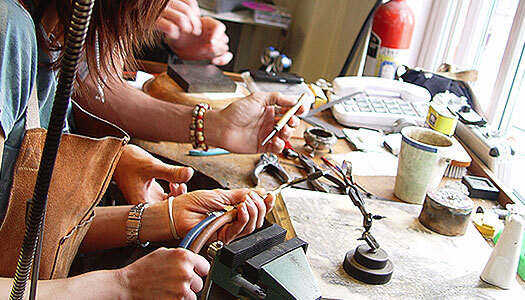 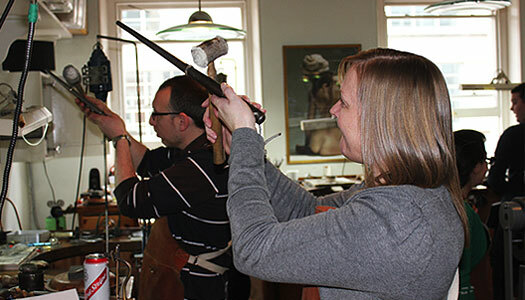 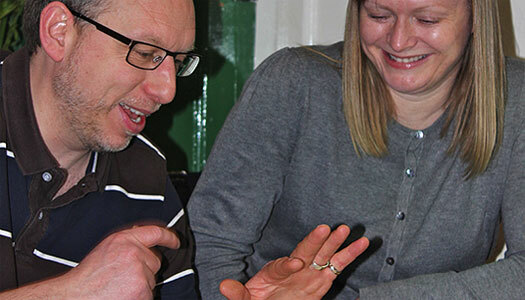 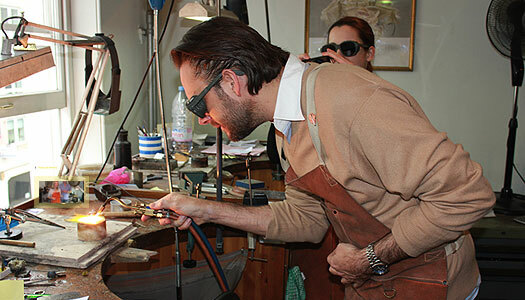 We run the experience here in our Hatton Garden workshop and design studio every week. 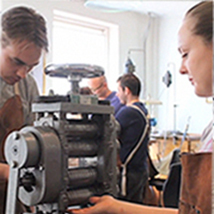 Each couple has a master jeweller to accompany them all day and help them realise their dream rings from concept through to creation. 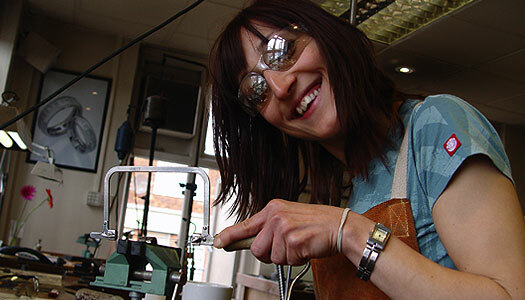 Alternatively we can make your wedding rings to your own specific requirements.